Archaeological evidence of ceramic production most commonly consists of locally procured raw materials. Excavations at Tell el-Timai in Lower Egypt recovered raw fine marl clay from two transport jars in the vicinity of pottery kilns dating to the 4th century B.C. Production wasters of small perfume bottles produced in the same fine marl clay were found inside the kilns. The marl clay inside the jars pointed to an origin outside of Lower Egypt. Samples of the clay and wasters, along with a confirmed locally sourced sample, were subjected to X-Ray Fluourescence (XRF) analysis, revealing significant differences in their chemical compositions. 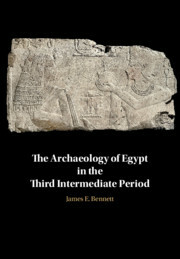 The results of the analysis are compared to published Egyptian data and an Upper Egyptian provenience is suggested because the raw clay is consistent with available comparative XRF data. In this chapter we focus on the period of Greek rule in Egypt and the influence of Hellenism from Alexander’s conquest of Egypt in 332 B.C.E. to the death of Cleopatra VII, the last Ptolemaic pharaoh, in 30 B.C.E. We attempt to discern some of the particulars of the imposition of imperial authority and the transition to a Greek model of administration represented in the documents and archaeology of Thmuis as opposed to the temple complex rule of adjacent Mendes. 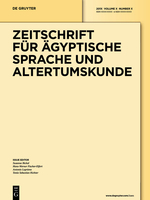 The most recent archaeological discoveries from the city of Thmuis in the eastern Nile Delta offer a new perspective on the process of Hellenism and the agency of the Egyptian people and priests in the complex milieu of colonialism, assimilation, exploitation, and resistance. 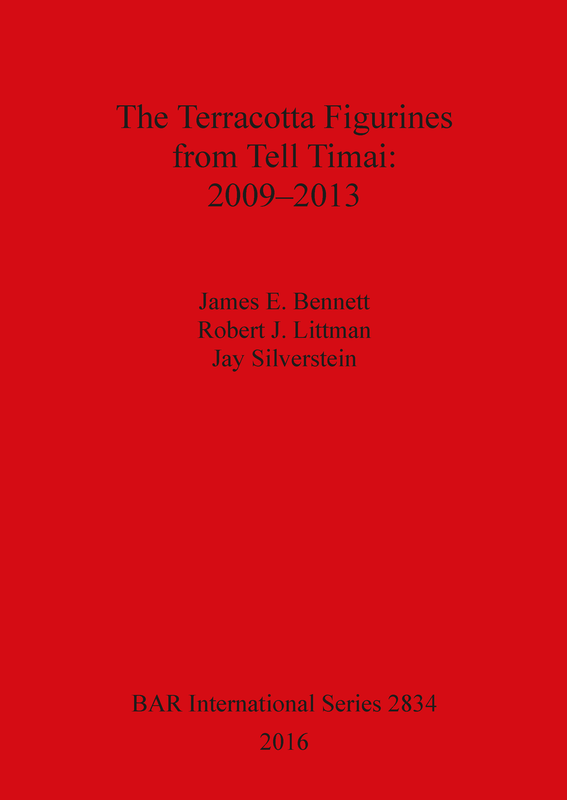 This study documents the corpus of terracotta figurines that were found during excavations at Tell Timai between 2009 and 2013, assessing the locations where figurines have been found both at Tell Timai, and across Egypt, and discussing their usage within the settlements of Pharaonic and Ptolemaic-Roman Egypt. This article presents three assemblages of pottery from the northern spur of the tell, and from Area R13 closer to the center. The assemblages, which are all from deposits that can be associated with living contexts,provide just over one hundred years of ceramic sequence. 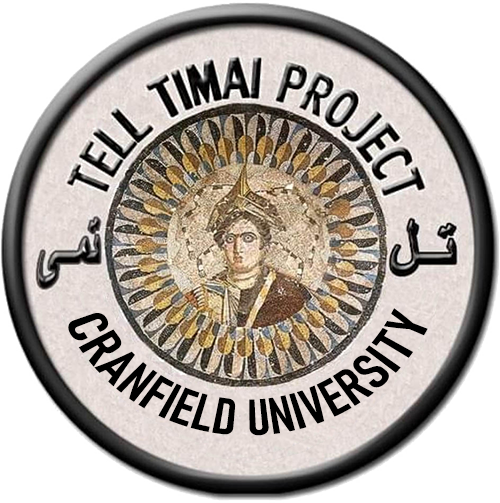 The pottery is presented primarily as a typological study, though by doing so, some preliminary observations on the broader context of Tell Timai can be made. A circular structure was excavated in a suspected industrial area of ancient Thmuis (Tell Timai), and due to heavy vitrification and discolouration of the inside walls, was suspected to be a glass furnace. The excavated furnace provides a unique example to further understand the mechanisms of primary and secondary glass manufacture in Roman Egypt. 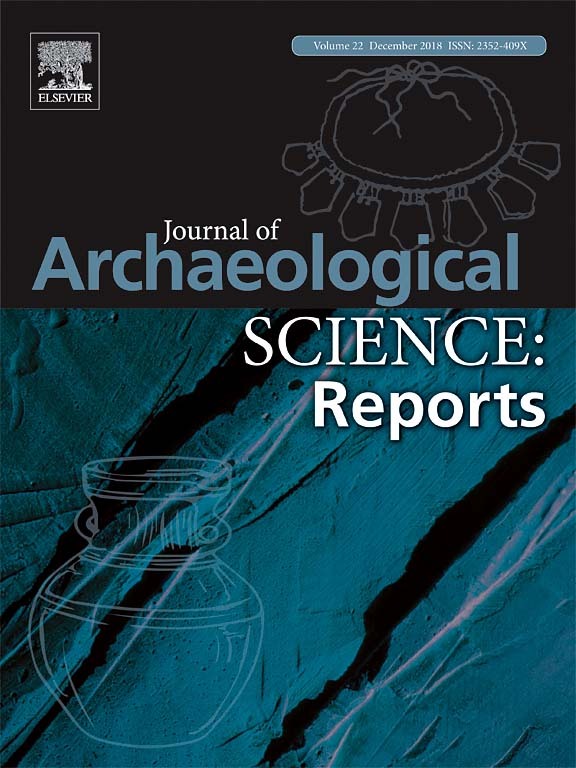 Samples were subjected to a number of archaeometric investigations in order to characterise the furnace, and identify its purpose. Following attenuated total reflectance Fourier transform infrared (ATR-FTIR) spectroscopy and scanning electron microscope energy dispersive spectroscopy (SEM-EDS), we conclude that the furnace was used for glass. We propose that it is most likely that the furnace represents a small-scale, secondary glassmaking centre, shaping glass manufactured at Wadi el-Natrun, and recycling glass objects from the local area. cations. Analyses of the deposits are then used to suggest behavioral possibilities, with particular attention to bread baking and drinking activities. 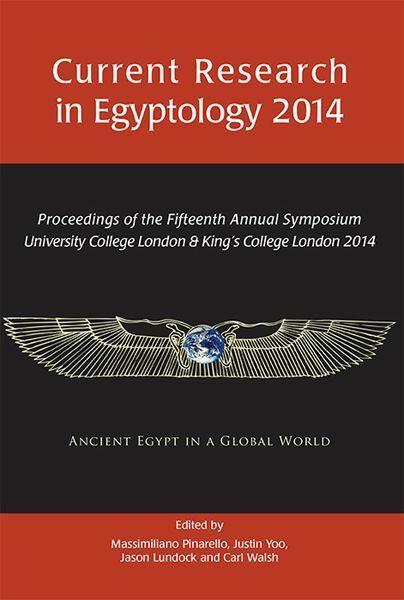 is is followed by a discussion of the nature of the total assemblage within the context of Egyptian pottery studies and an explication of how the assemblage can be understood as part of the broader region of the Levant during the Hellenistic period. Excavations by the University of Hawaii at the Greco-Roman City of Thmuis in 2011 unearthed a group of fragmentary acrobat terracotta figurines in a votive pit located up on the central portion of the tell in grid square R-13 in the heart of the ancient city. Examination of the terracottas and the material from within the pit showed that these figurines dated to the Late Hellenistic Period or the Early Roman Period. They were subsequently ritually deposited in a pit within an abandoned structure around the second half of the 1st Century A.D. The acrobats are modelled in classical Greek style and form part of the genre of figurines and scenes representing Africans that were popular in Egypt during the Greco-Roman Period. These terracotta figurines are the first example of this terracotta mould series to be found in Egypt depicting this pose. 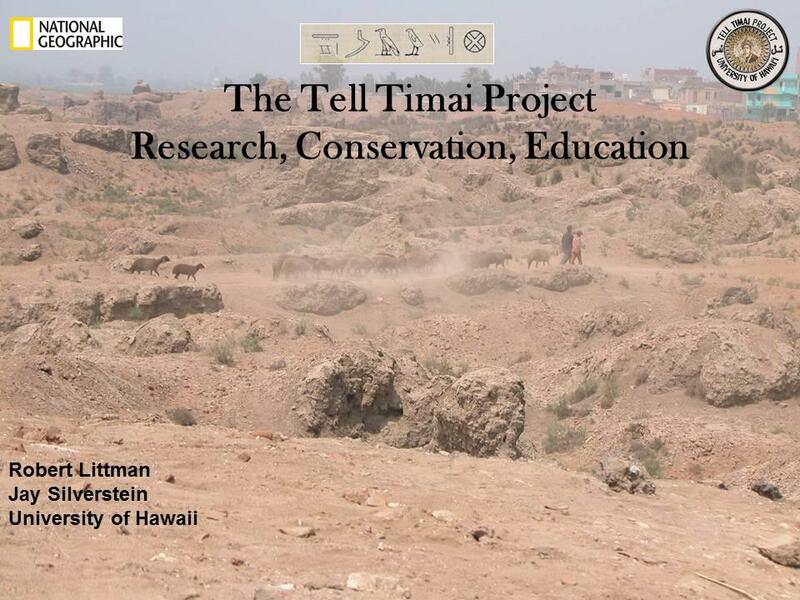 For several years now, we have been studying the process of mudbrick making in our excavation at Tell Timai. 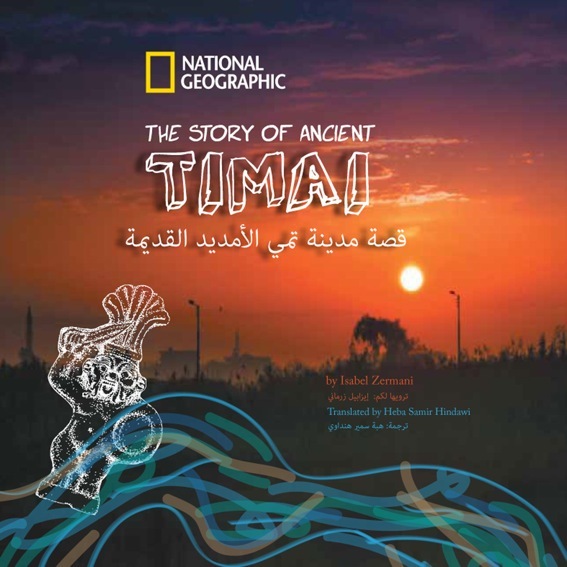 Our site is in the village of Timai El Amdid in the Nile Delta, which still has many mudbrick structures, some of them collapsing. We hired a traditional mudbrick maker from the village to help us. He is a member of a dying profession. With his help during the summer of 2013, amidst the turmoil of what was then being called the Arab Spring, we were making mudbricks using ancient methods. This paper describes salvage work in Unit O7-15 conducted during the 2011 field season and the subsequent analysis of recovered assemblages during 2012. A collection of seven in situ circular ceramic ovens, and a midden of bone and shell remains, allowed for the examination of the diet of the people of ancient Thmuis, and the Nile Delta.. Ceramic and numismatic evidence dates these features to the first century BCE, with perhaps some crossover into the first century CE. During the 2010 excavations at Tell Timai, a series of kilns produced evidence of early-to-mid Hellenistic phase pottery. Approximately 40 kilograms of pottery, much of it well-preserved, likely represents activities at the site from the very end of the Persian period and hints at this next historical period of Egypt.